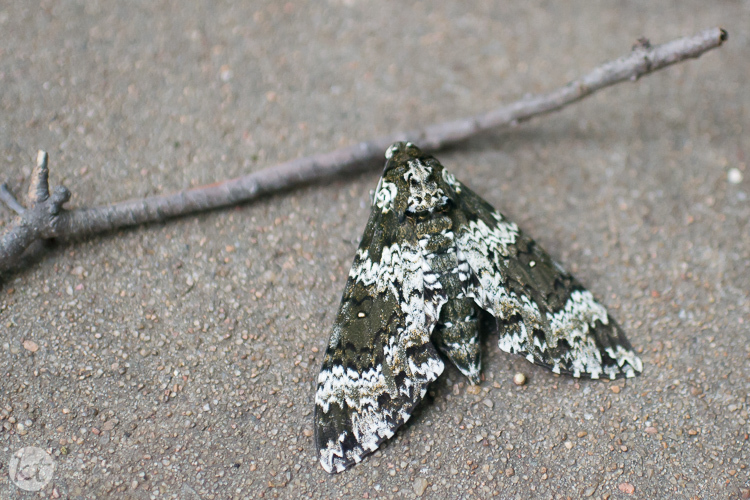 I got to Bible Study the other night, and my friend told me about an interesting moth in the front walk. She said she saw it and thought I’d think it was neat for a picture. It did have quite the intricate pattern.